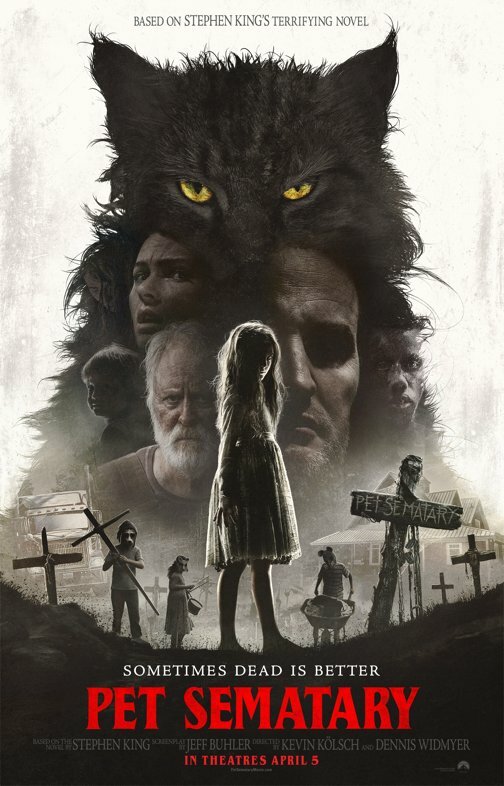 Following the film’s world premiere at 2019 SXSW Film Festival, Paramount Pictures has released a new clip (via Bloody Disgusting) from the upcoming adaptation of Stephen King’s terrifying novel Pet Sematary. 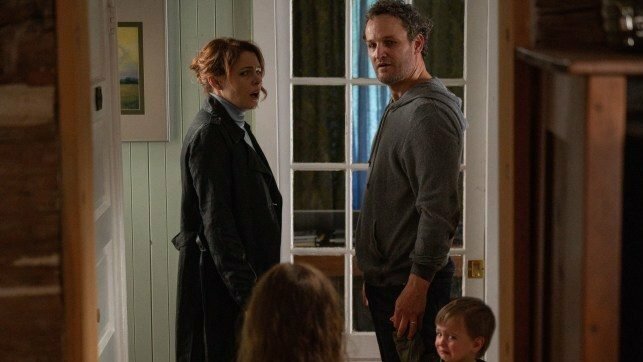 Featuring a terrifying reunion between Amy Seimetz’s Rachel and her reanimated daughter with Jason Clarke’s Louis explaining to her how he brought their daughter back from the dead. Check out the video below!